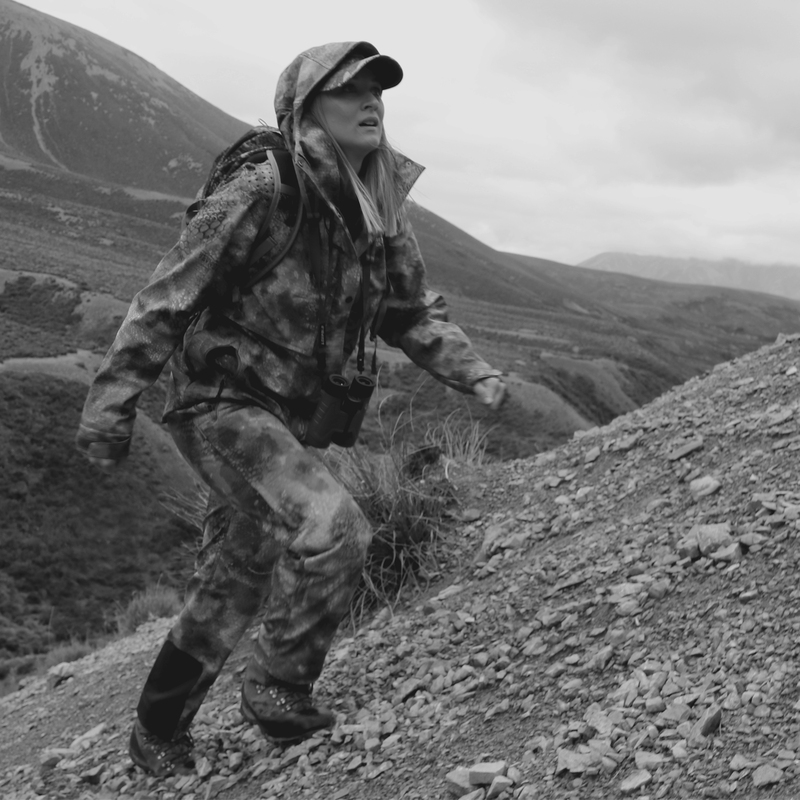 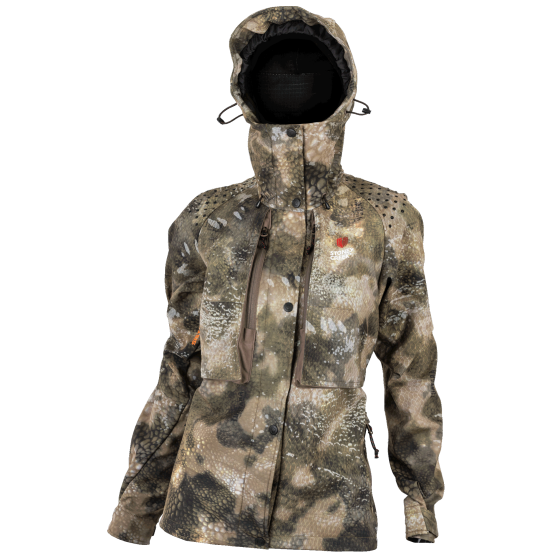 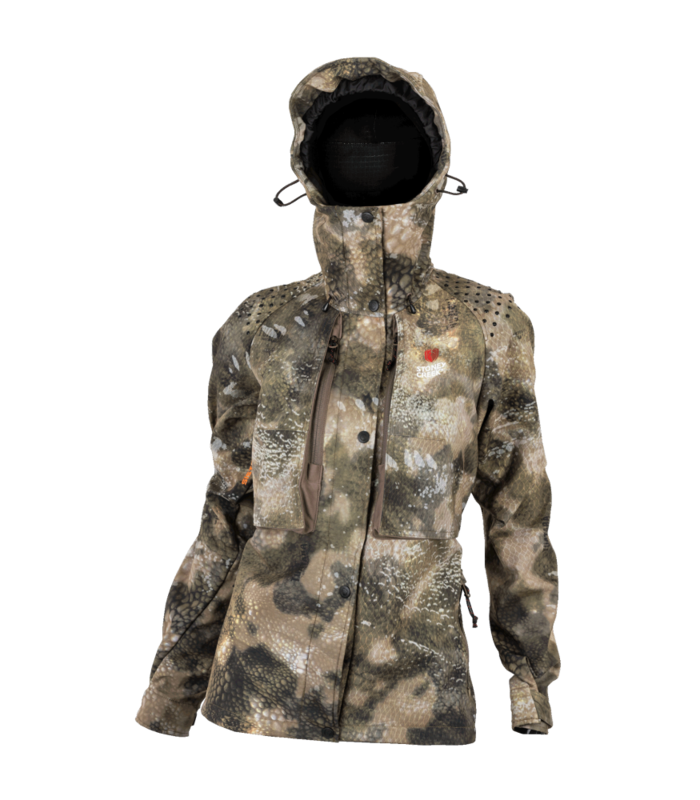 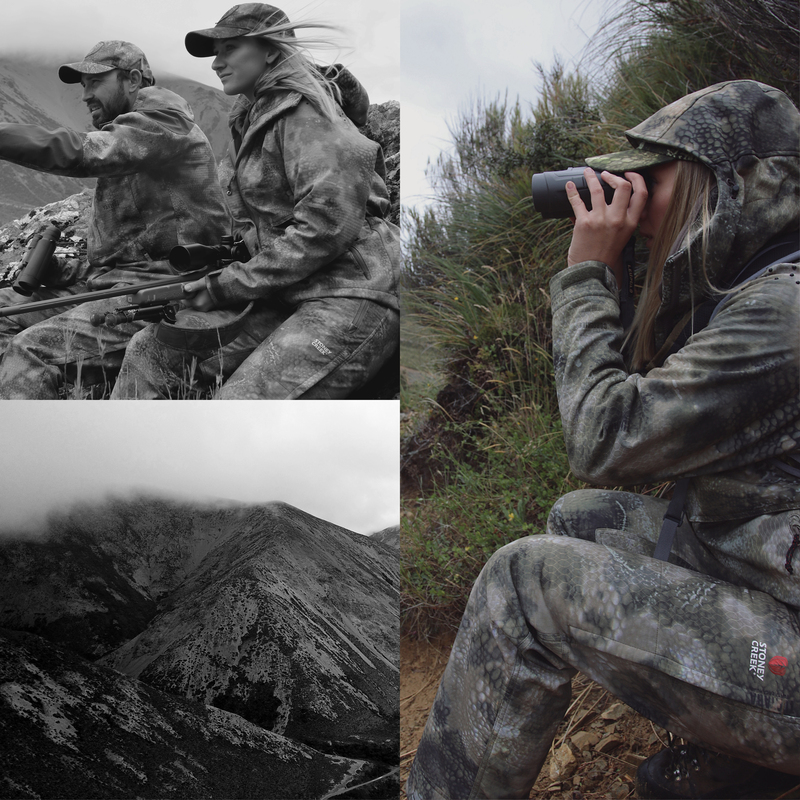 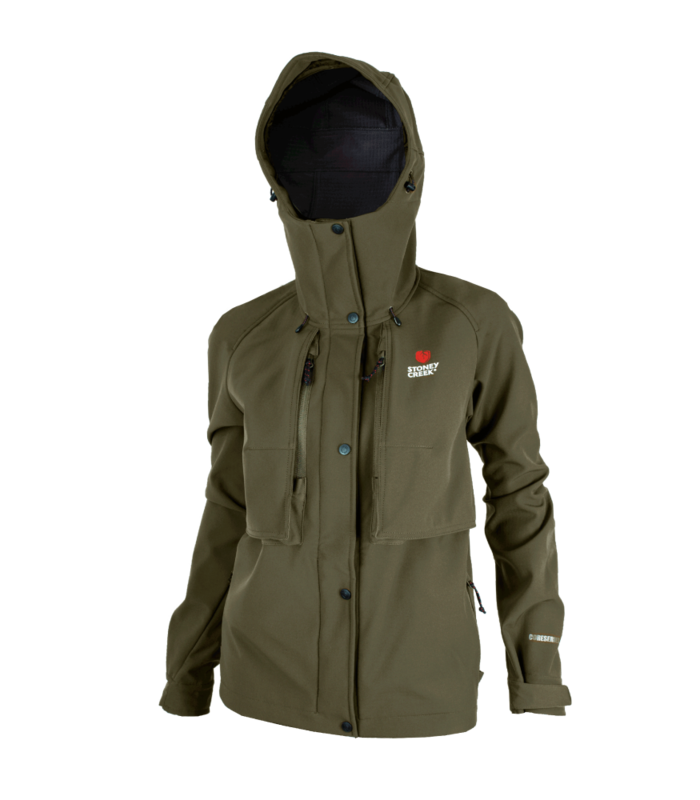 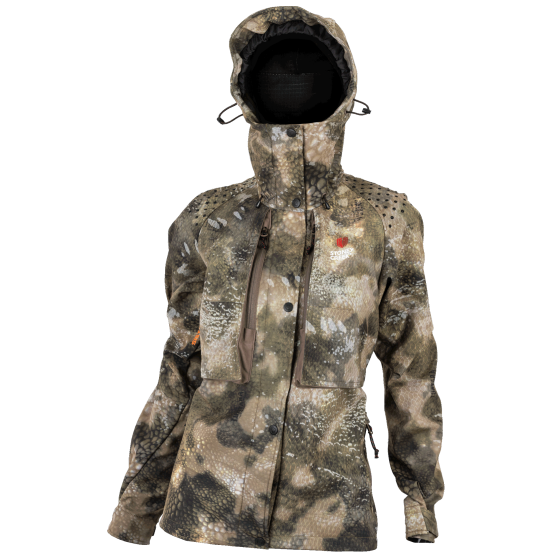 The feature packed Women’s Frostline Jacket has been specifically designed for the active huntress who pushes the limits in alpine and bush terrain. 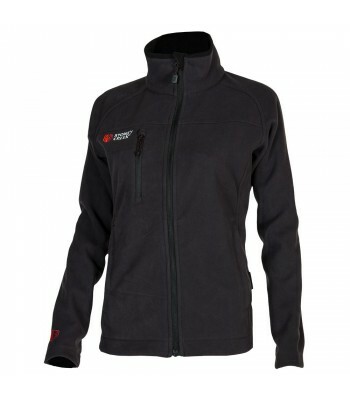 Crafted from our technical 3-layer Frostline fabric which offers crucial warmth combined with exceptional breathability, the Women’s Frostline Jacket has been meticulously designed to cater for a women’s unique body shape, meaning the functionality and innovative features aren’t in any way compromised and provide maximum comfort. 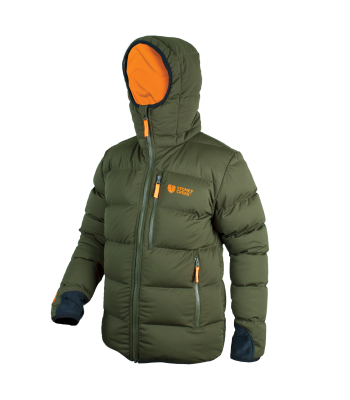 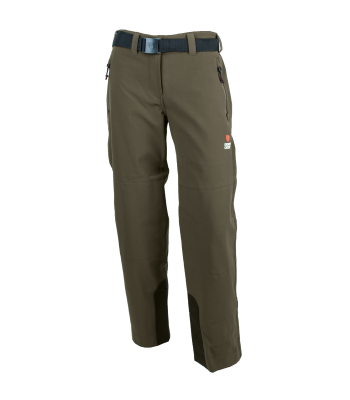 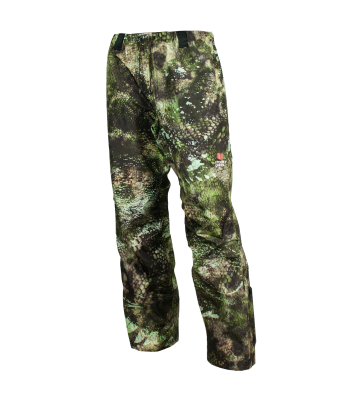 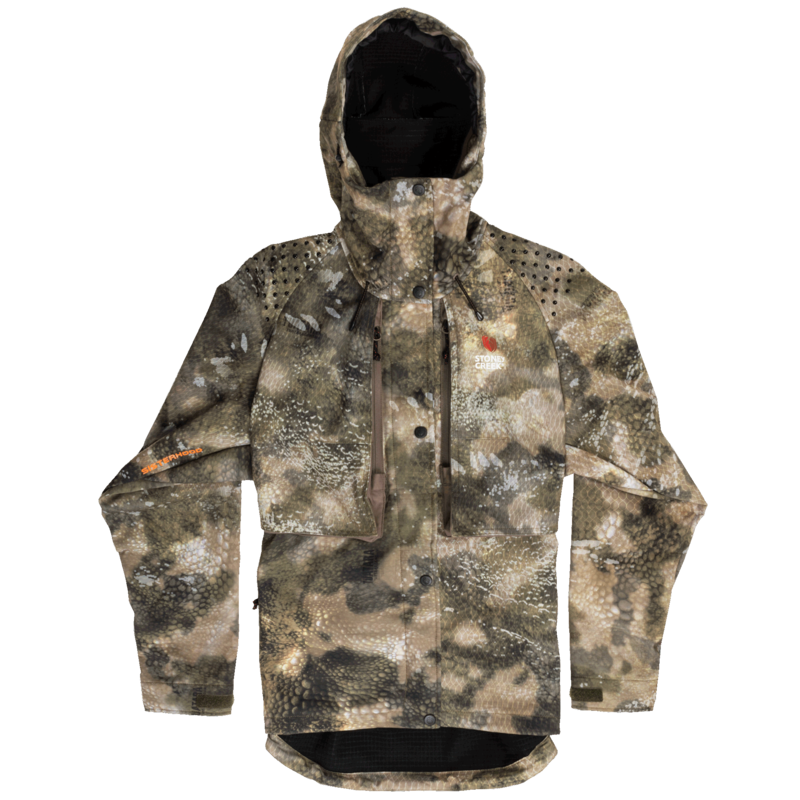 With a tightly woven 75D polyester outer and DWR coating, the Frostline Jacket is built to actively repel water, snow, wind, dirt and blood. 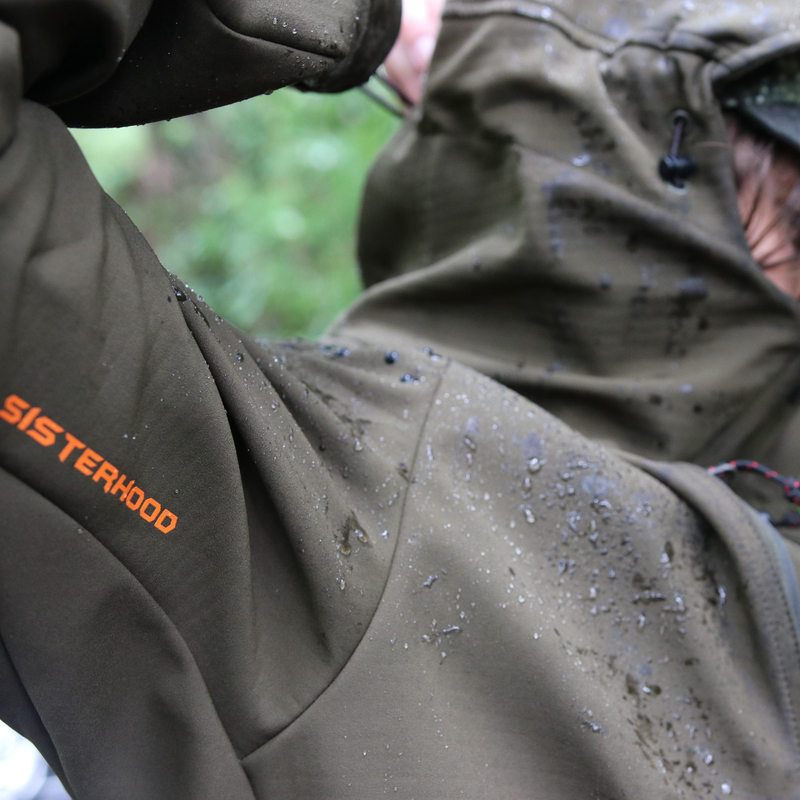 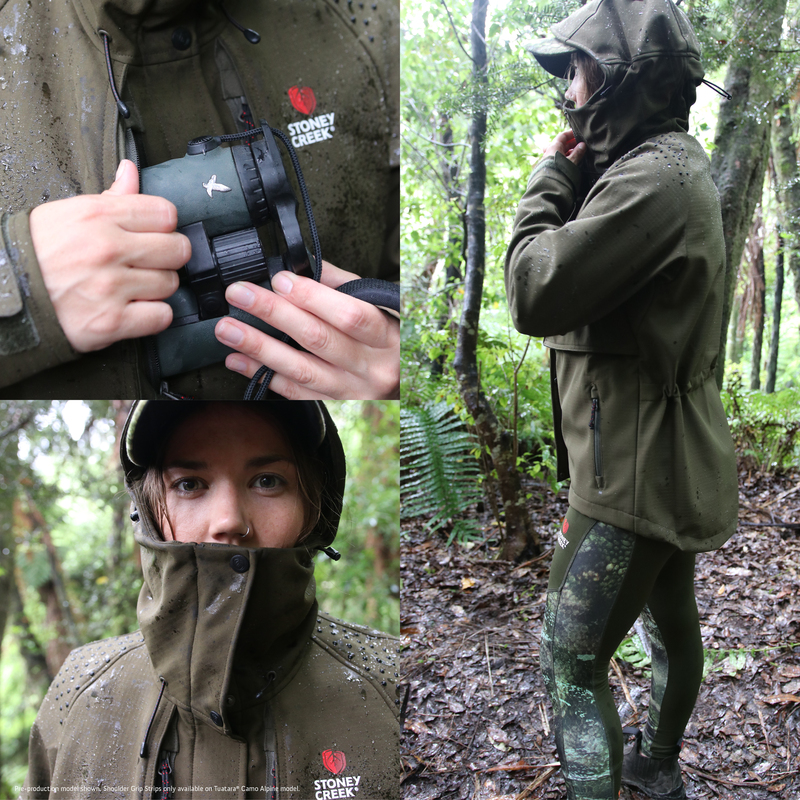 Worn primarily as an outerlayer when heavy rain isn’t an issue, or underneath a rainproof shell when really wet, the Frostline Jacket will be your go to hunting jacket when hunting in steep and cold conditions. 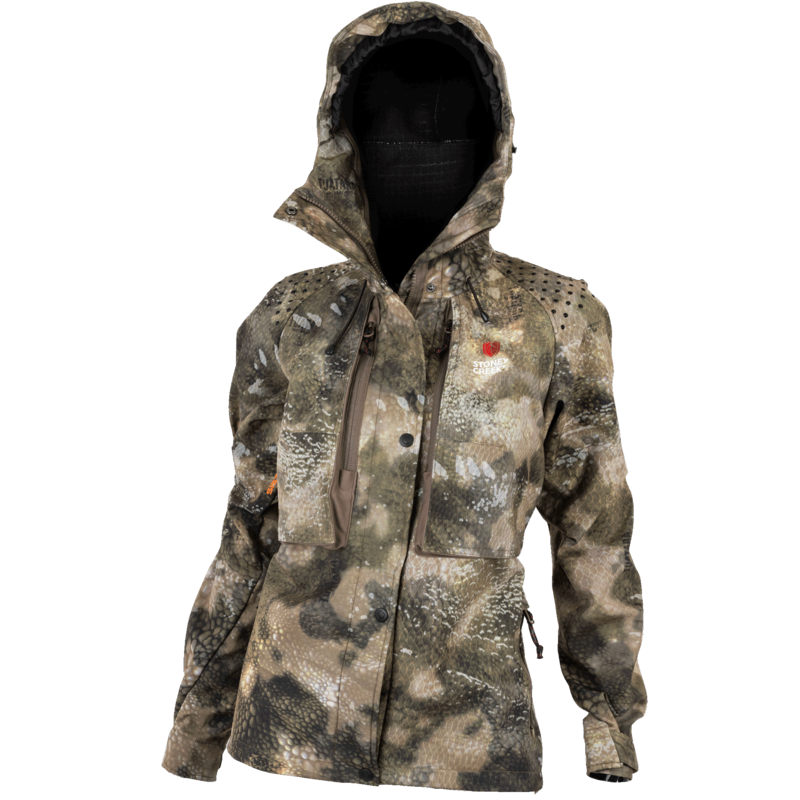 When used as part of your technical layering system, the Frostline Jacket combines the ultimate balance between warmth and breathability. 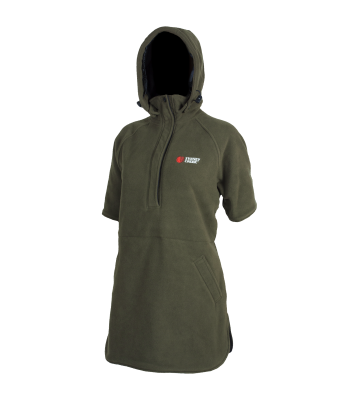 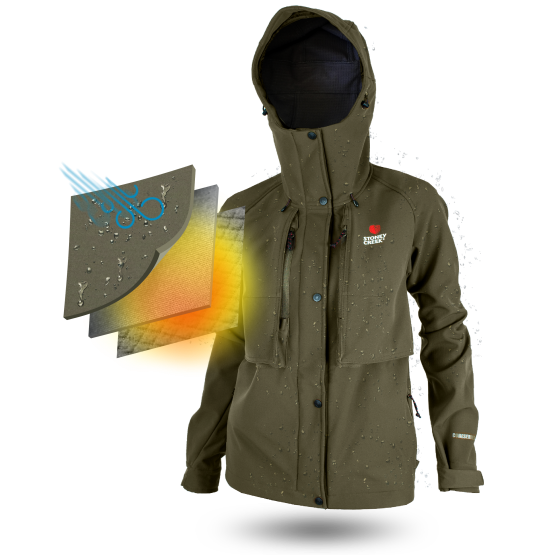 With it’s grid fleece inner lining to promote efficient internal heat distribution, the Frostline Jacket will keep you warm and on-the-go. 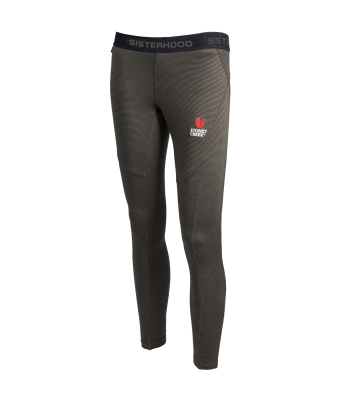 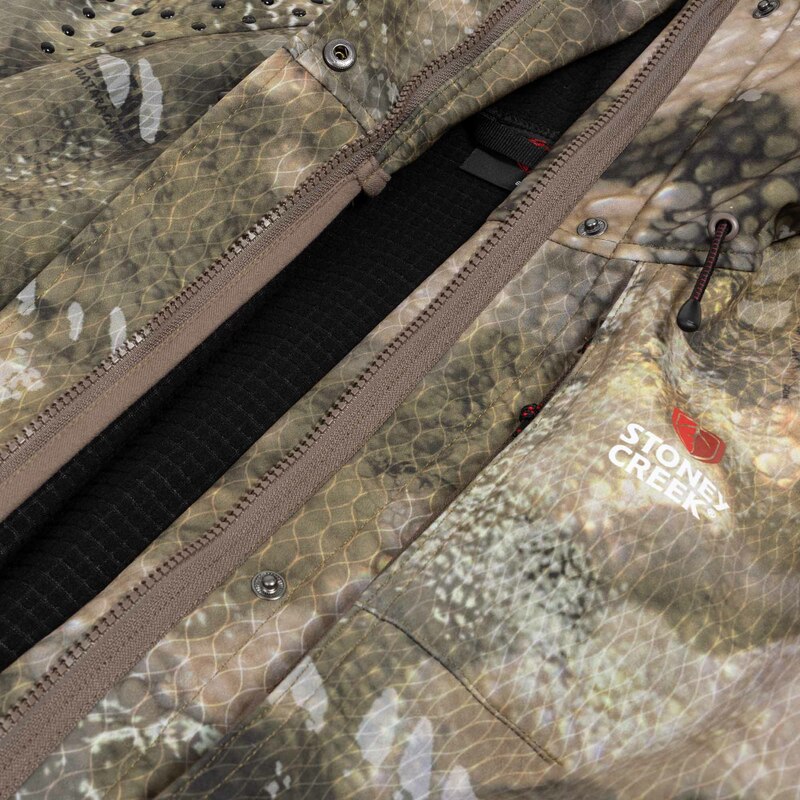 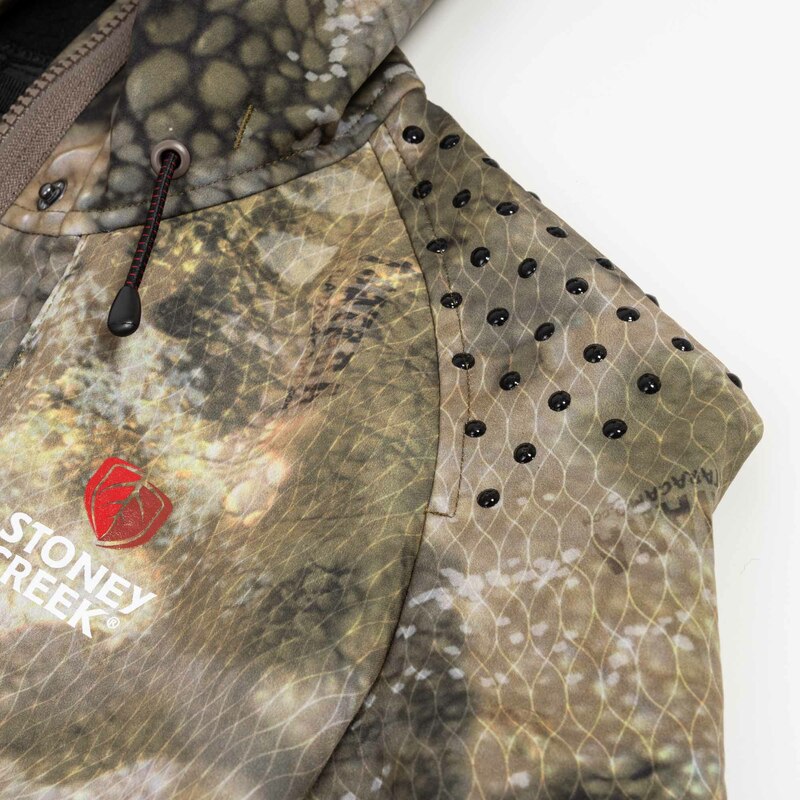 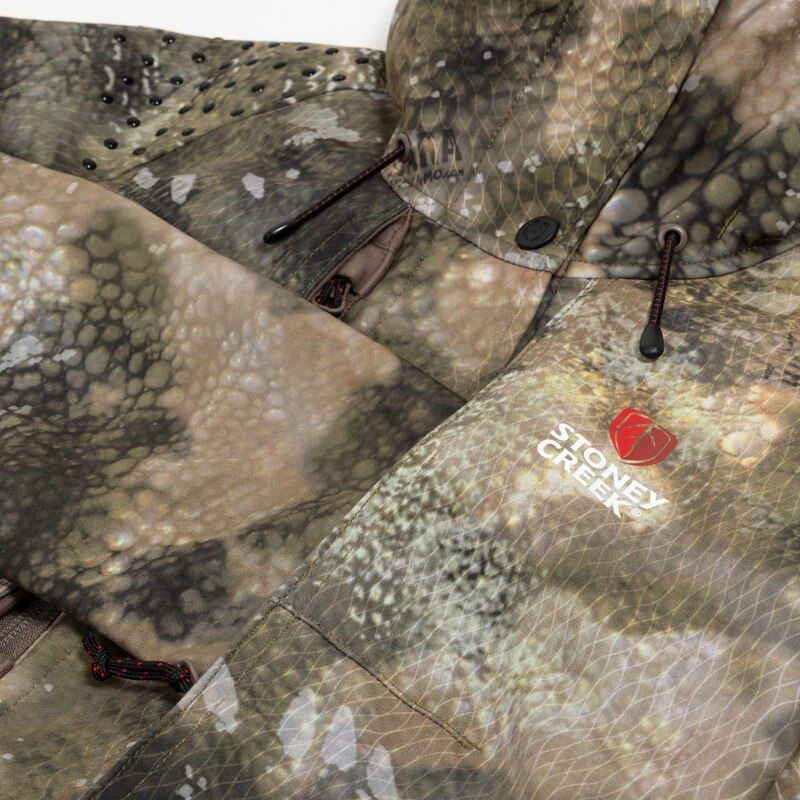 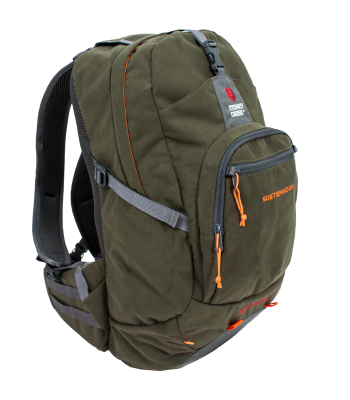 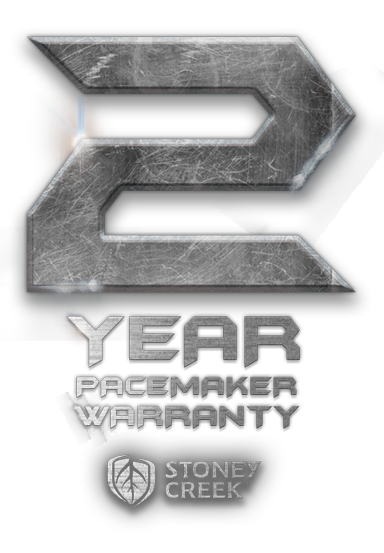 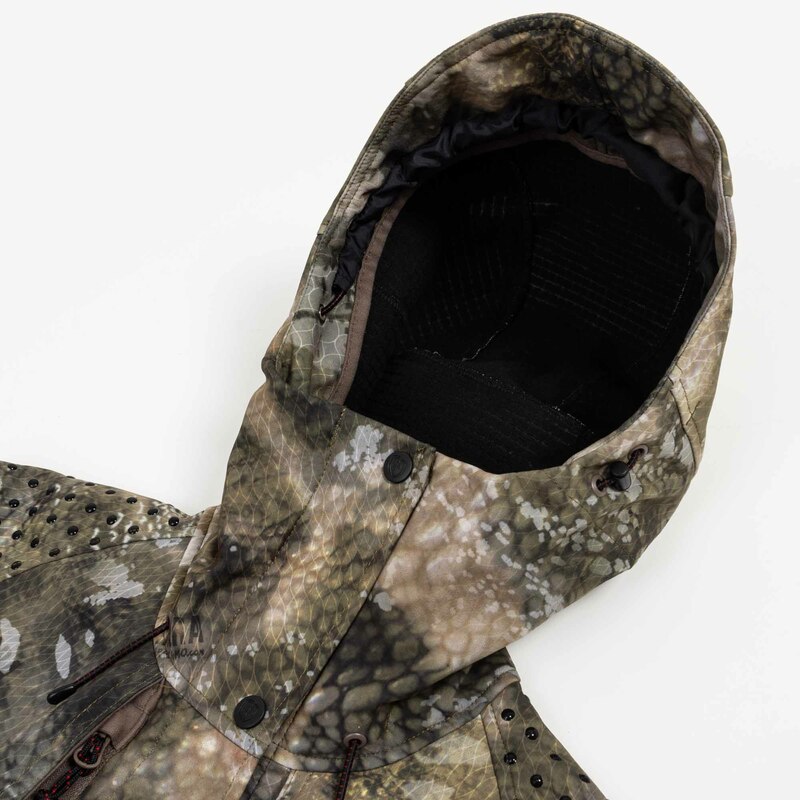 The feature packed Frostline Jacket has a unique advantage thanks to its Air Permeable membrane inside its innovative 3-Layer Frostline Fabric. 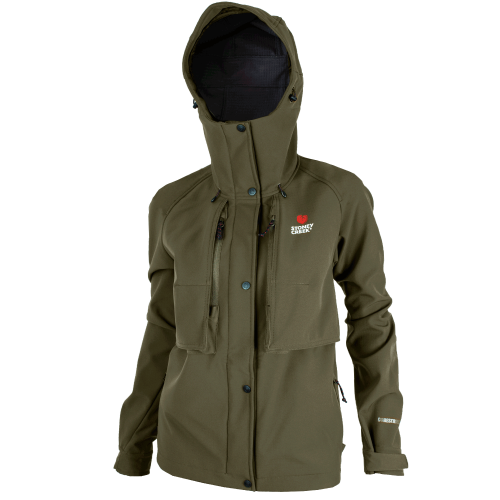 The Women’s Frostline Jacket has been specifically designed for mountainous terrains, where high physical activity and cooler weather collide.